Investors ploughed R26 billion in net inflows to the local Collective Investment Schemes (CIS) industry in the second quarter of the year, with the combined value of assets in the sector racing towards R2.5 trillion at the end of June. The CIS industry statistics for the quarter ended June yesterday showed that the growth net inflows pushed total net inflows for the year ended June to R96bn. 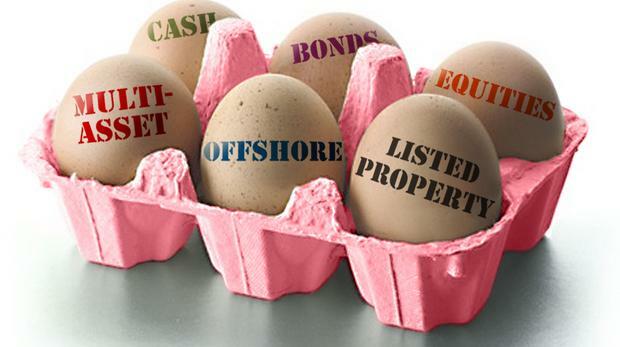 “At the end of June 2018, SA Multi-Asset portfolios held 50 percent of assets, SA Interest Bearing portfolios 26 percent, SA Equity portfolios 20 percent and SA Real Estate 4 percent,” Sunette Mulder, senior policy adviser at Association for Savings and Investment South Africa (Asisa) said. Released “At the end of June last year, assets stood at R2.1trln, compared to the R2.3trln at the end of the second quarter this year”. Aeon Investment Management, Chief Investment Officer Asief Mohamed shared his thoughts on CIS industry in this Business Report article written by Kabelo Khumalo.